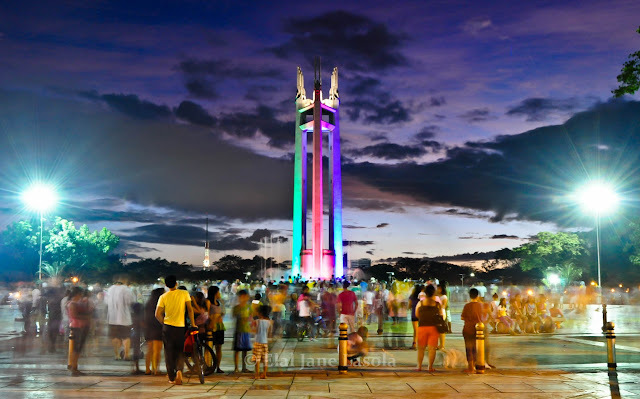 Although I have lived for more than a year near the Quezon Memorial Circle, I have never set foot on the place until last week when my friend and I decided to go there and try to capture what I think is a great place for family and friends to hang out and enjoy. nice! di mo ko sinama dito girl huhu! nice. 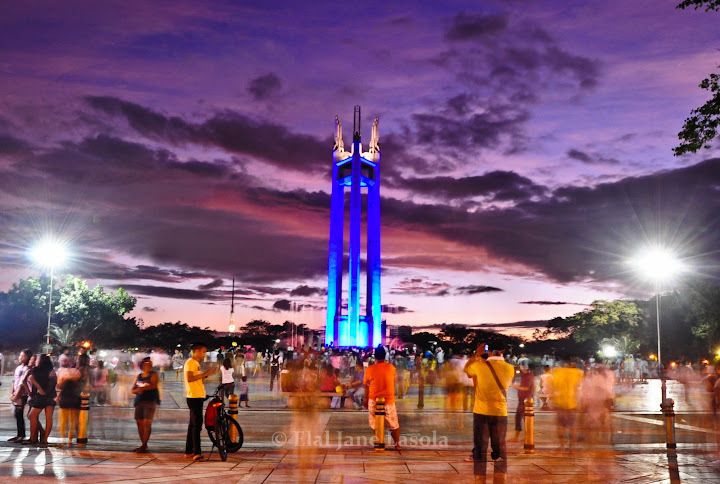 ang ganda tlga ng quezon monument sa gabi! pati yung dancing fountain gusto ko din.. Stopped in to say hello and see if you have posted any new items. Have a happy Thanksgiving!